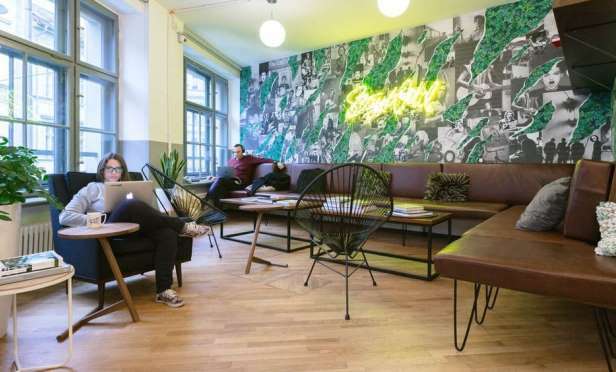 WeWork has emerged as the clear front runner in coworking and is also a top tenant in some of the largest loans securitized in CMBS deals, according to Kroll Bond Rating Agency. WeWork just opened another location at 1448 NW Market St. in Seattle. SEATTLE—Coworking continues to experience dramatic growth in tier 1 markets such as Seattle. Between 2010 and 2017, US coworking spaces have grown from 8.1 million to 51.2 million square feet. According to JLL, this growth accounted for more than a quarter of all US office absorption during the 24-month period ending December 2017.